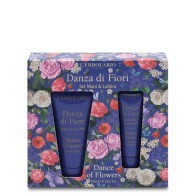 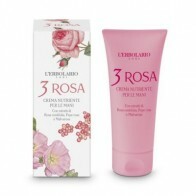 A line of targeted, excellent products, formulated to achieve the maximum beauty for hands and feet. 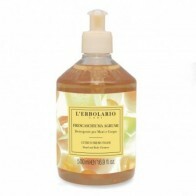 With a high content of precious ingredients from the purest extracts, these products protect skin from external aggression, they tone skin tissues and make them more supple. 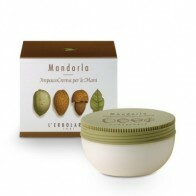 Plus, the moisturising and nourishing factor is extremely high! 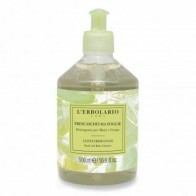 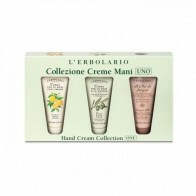 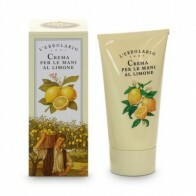 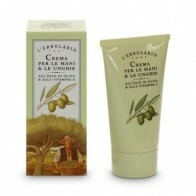 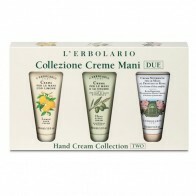 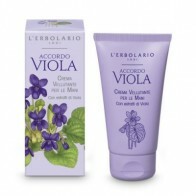 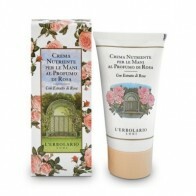 With L'Erbolario, there are always many new products to discover, for beauty that you can see...and touch.